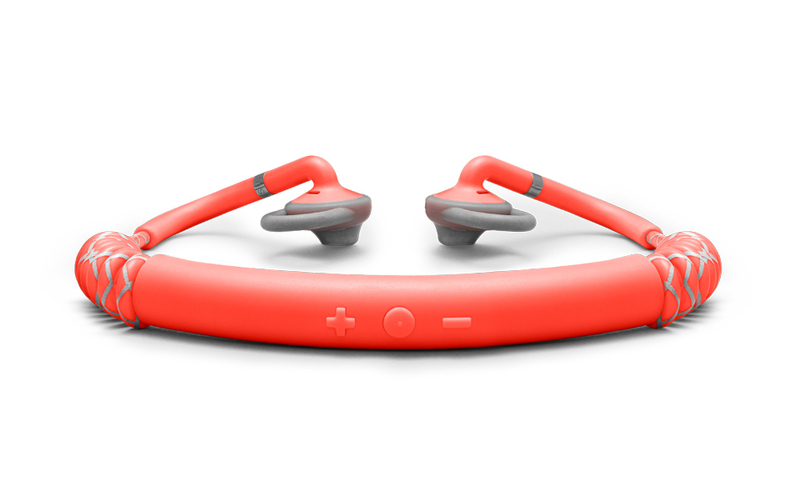 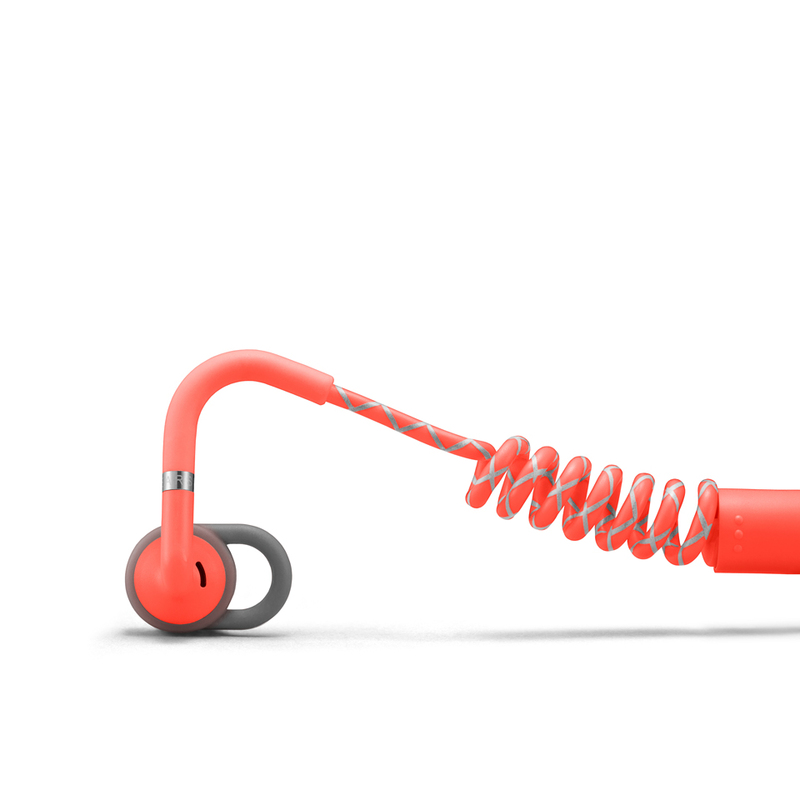 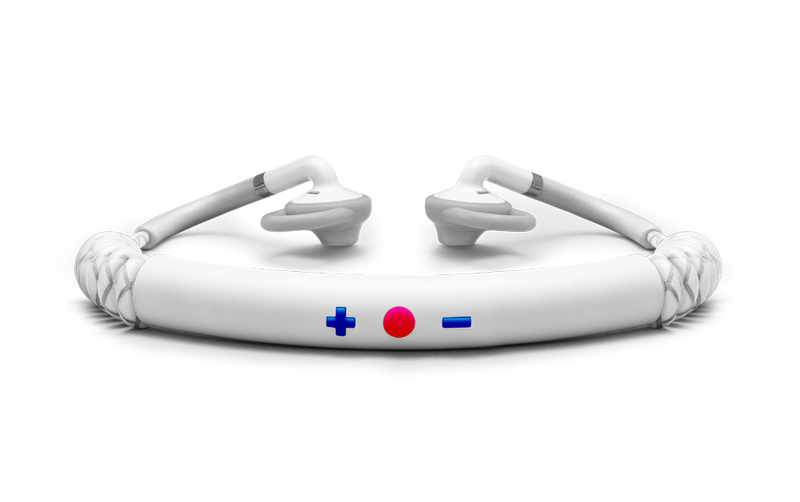 Urbanears‘ new workout buds. 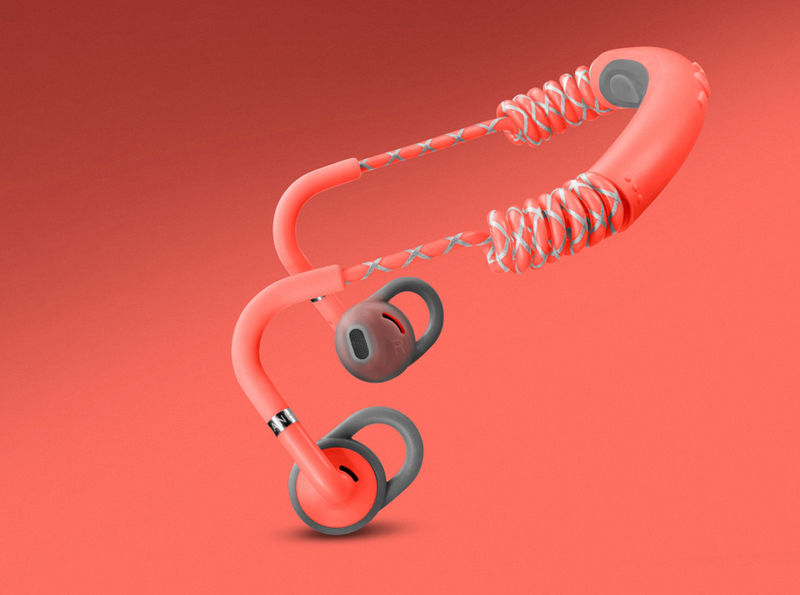 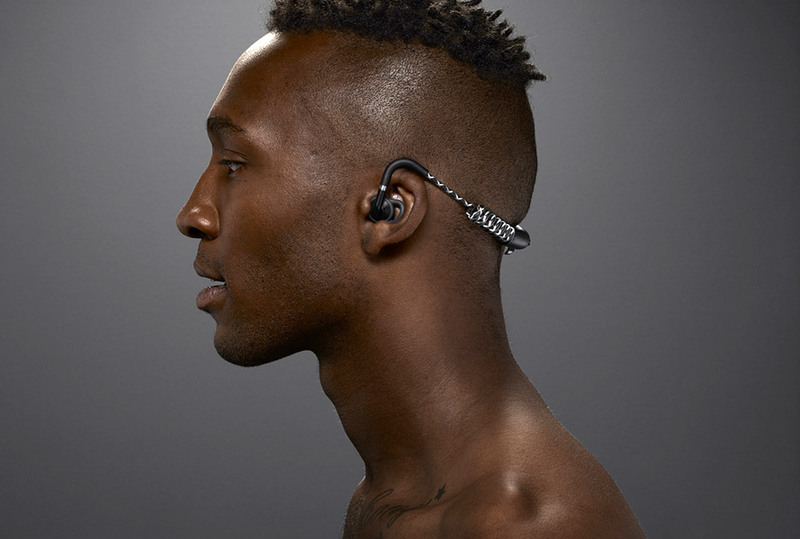 The Stadion is a pair of Bluetooth earphones have stretchy cables and Urbanears’ trademark ear clips to make sure you get a good and snug fit. Playback buttons at the back add convenience. 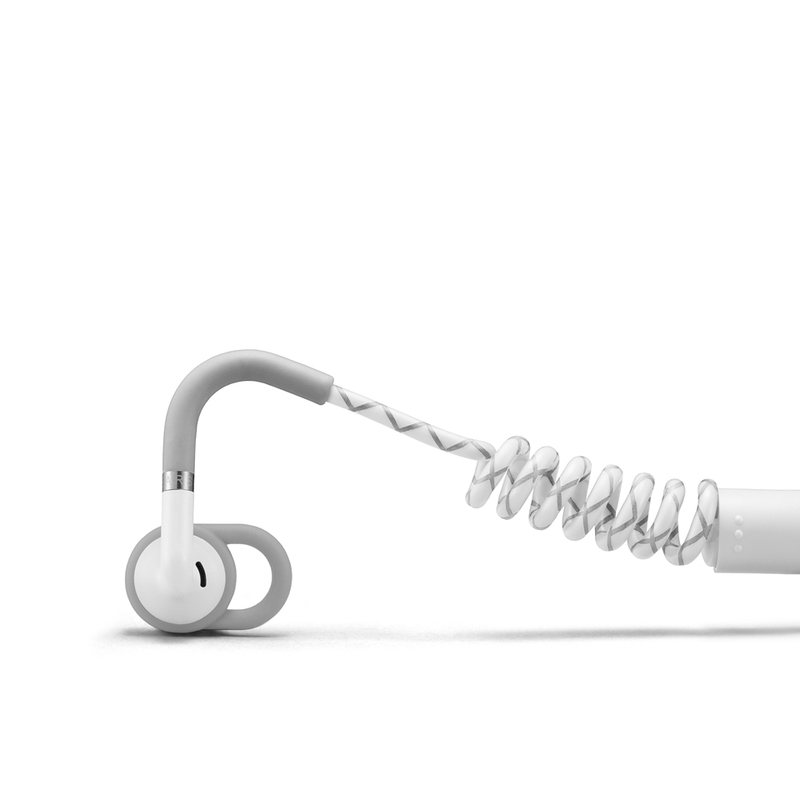 It lasts up to 7h per charge.